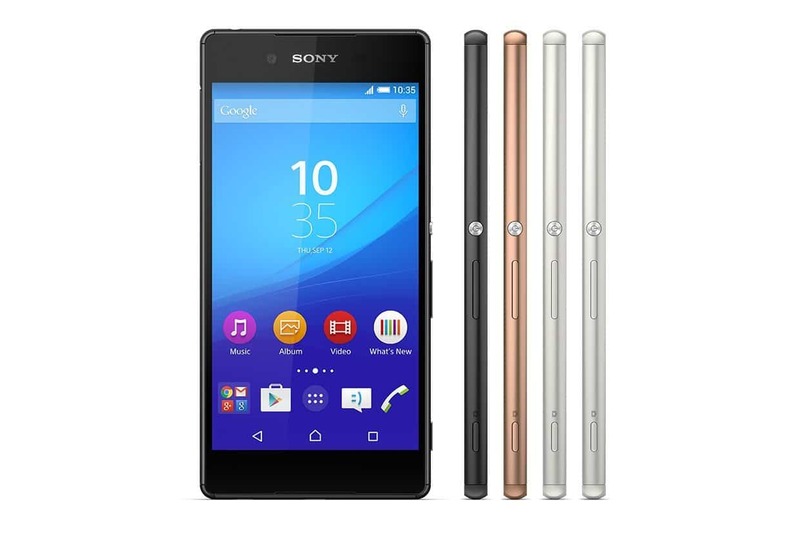 Sony announced Xperia Z3+ ( international) which is nothing but the actual Xperia Z4, the real predecessor for Xperia Z3 ( last year flagship from the Sony). 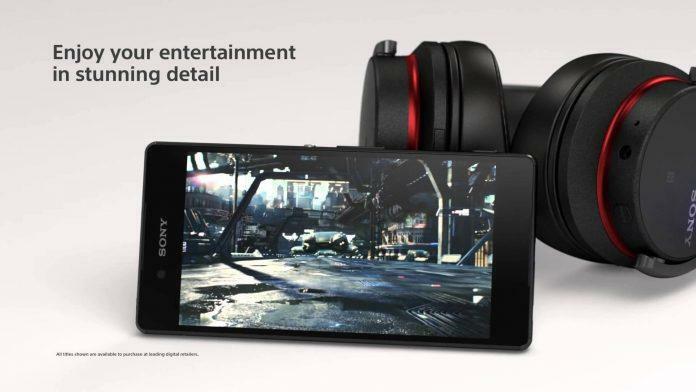 It is reported that Sony is planning to launch this new flagship globally from June on wards. The price of the same is not yet revealed, but it is expected the price will be somewhat similar to Xperia Z3’s price ( at the release). Coming to the specifications, there are few upgrades in both hardware and design in Z3+ comparing to Z3. The new flagship features a Snapdragon 810 chipset ( the latest which can be seen in all the flagships of 2015) while Z3 was equipped with 801 chipset. The RAM is still 3GB same as that of Z3 but the internal storage is upgraded to 32GB , so there won’t be any 16GB inbuilt-storage like in Z3. 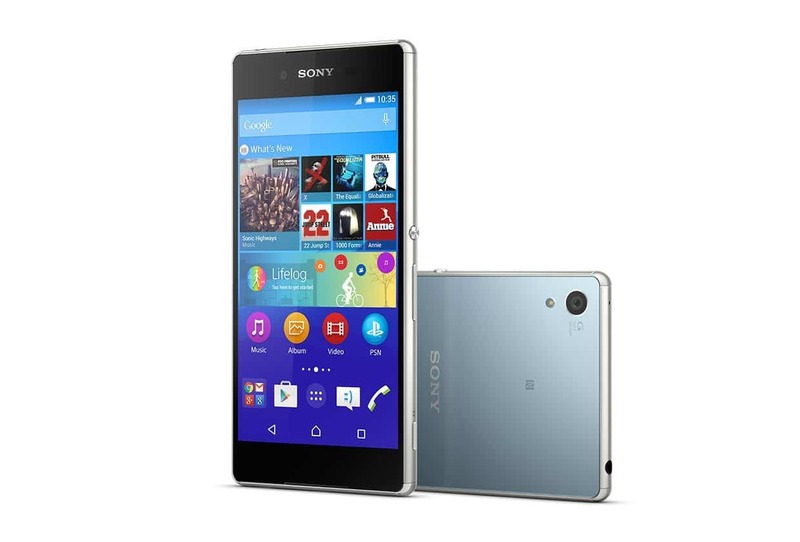 It has the same 5.2 inch 1080p display but slight slimmer and less weight comparing to Z3. Besides all these, one notable change is the flapless USB port and is positioned at the bottom of the phone ( like Samsung and Apple). So you don’t have to worry if your flap on the USB falls down/tear because you don’t find any flap on the USB in this new flagship. Still this design change won’t affect the IP65/IP68 certification. There’s a downgrade in the battery capacity as the new flagship is provided with 2,900mAh while the Z3 was offered with 3,100mAh. Still Sony pointed that Z3+ battery will last for two days. Coming to the Camera, there’s no change and is still the same 20.7MP, but the front-facing camera is upgraded to 5MP. With all these upgrades, there’s a dual-SIM version will also be available in the market. As planned Sony will this new flagship available to the consumers soon from June on wards but the pricing is not yet revealed. Do you think is this a right move to present the same smartphone ( Z3) with little upgrades and call it as Z3+ ?